Judo Career - Website of simonsaysbiz! 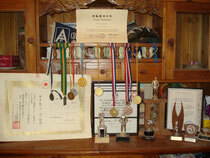 Judo was a huge part of my life for so many years. When I look back I remember so many fun times with my brother's Matthew and Christopher, particularly Mat. I can see lots of faces in my mind, Chris Smith and his brothers, Diane, John Merric, Judith, Warick, Cliff, David so much water has passed under the bridge. It all started with me, Mat and Chris my brothers heading off to Judo at the Bentleigh Judo Club when I was 8 around 1965. Dad was worried because I was being bullied in school because I started wearing glasses. 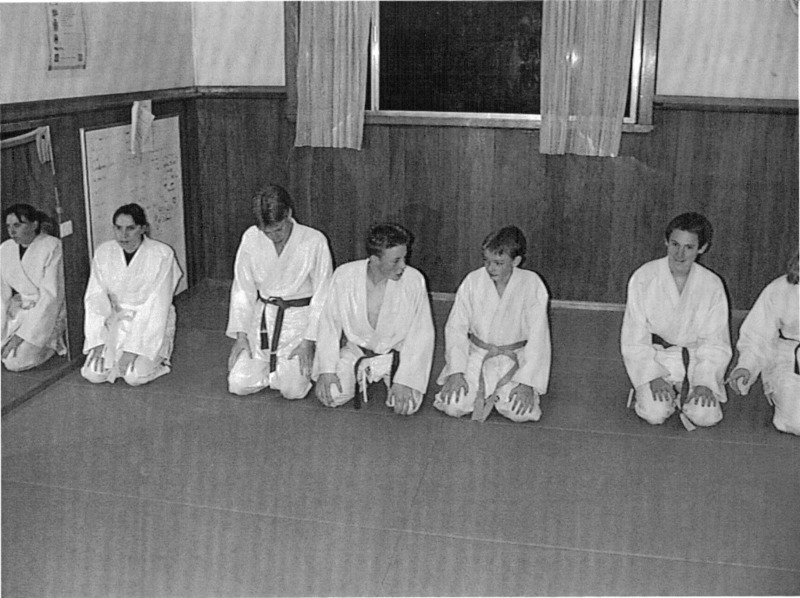 We weren't there for long before Dad found a better club and took us to the Southern School of Judo run by Malcolm and Adrian Slade and their wives Lynnette and Marian (I think). Malcolm was the serious guy and Adrian was the fun relaxed guy. 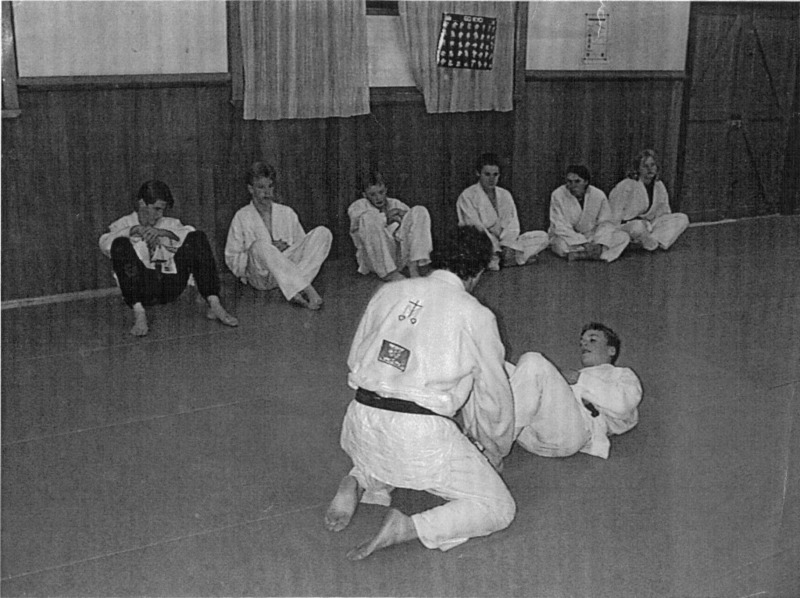 Southern School of Judo was based in a little Church Hall in Brighton. Mat and I used to catch the Suhr Bus from Brady Road East Bentleigh, to Bay Street Brighton every Saturday. We spent many a happy sunny Saturday, making our way to Judo training. In the later years we would ride our bikes and after Judo get 20c worth of fish and chips at the Bignal Road shops. 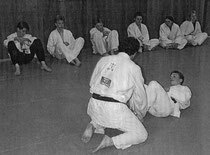 I remember training for very important competitions, lugging logs and sprinting past telephone poles around Brighton streets and in later years when Southern Judo moved to Station Street Chelternham, around the streets of Chelternham. I was a bit of a natural at Judo, my favourite throw was Ippon Seionagi. In my early boyhood right through to my teenage years, that throw was my weapon of choice. My brother Mat also used that throw. Mat was a little shorter than me. We often went to competitions together, and I have fond memories of Mat looking out for me and if we were in the same competition he would vow to beat any competitor that beat me. We were fiercely loyal to one another. Mat quit Judo earlier than me. 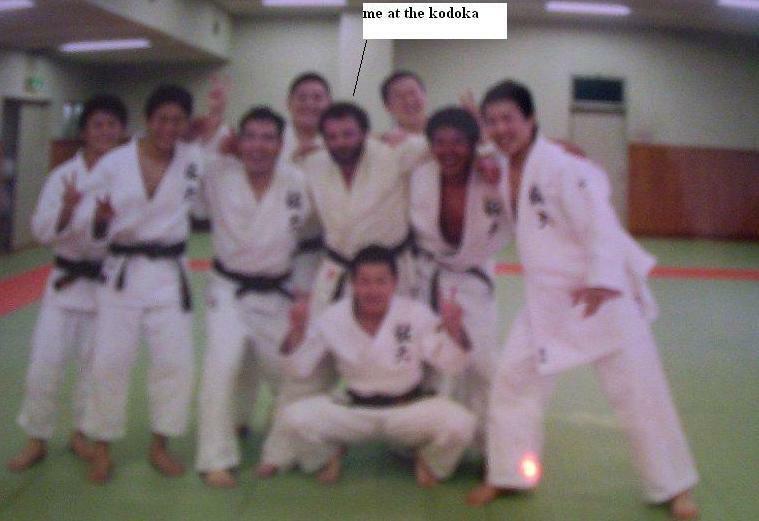 In fact I was the only one of my two brothers, that completed Shodan, and eventually was awarded a Nidan from both the Federation and Kodokan Judo Association. I remember all the nerves at Grading competitions. 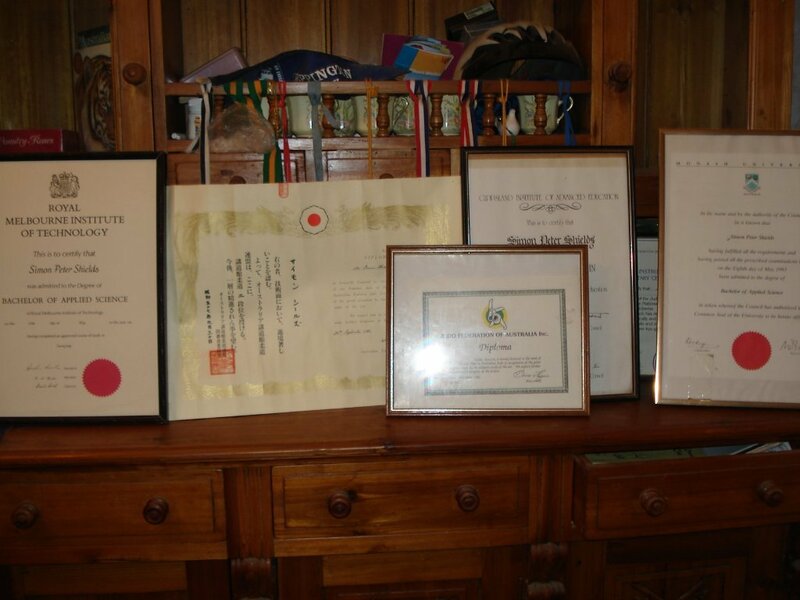 When I did Judo as a young boy we had grades for under 10's, 13's, 16's, 19's and Seniors. All grades except for White and Yellow, the first two, required competition and a pass occurred if you won more fights than you lost. Most of the competitions were run as block elimination or repercharge systems. The grades were white with red tips, then white belt, then yellow, orange, green, blue and brown. You could only go for Black belt once you turned senior. As an under 10 I passed all my grades, then when I turned 10, I would drop down two grades and start as an u/13 green (if I had achieved u/10 brown). I remember in the u/16 you could get a brown brown. I obtained a brown brown belt and was very proud of that achievement. In each age group you have different colored belts with colored tips for each of the grades. Mum had lots of fun dying belts and sowing on different colored tips after every grade. We were so proud of our belts when we achieved them. It is pretty weird to look back now at how serious we took the grading system. There was lots of rivalry between the different clubs. 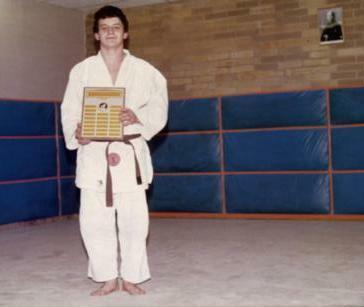 Malcolm's old club was Oakleigh Judo Club. I remember Southern being invited to train at the Oakleigh Judo Club. In those years when I was 14, 1971, Oakliegh was one of the clubs to beat. Everyone won competitions using goshi garuma, the old head lock throw. A few Judoans ended up injured and throwing by putting the arm around the opponents head was banned, you had to have your hand on the opponents shoulder if you wanted to throw using goshi garuma. Nowadays it's very rare to see someone use goshi garuma. 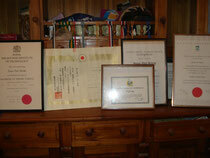 From when I was 16 right through to when I got married the club to beat was Preston Judo Club. The Shaw brothers were my nemises. Sometimes I'd win and sometimes they would beat me. I think more often than not they beat me. The throw that was fashionable then was Uchimata, and it's still very popular today. My favourite throws were tia-toshi, seoi-toshi, and ashi-garuma, sometimes left handed securi-goshi, and occasionally I'd even try the old seoi-nagi. 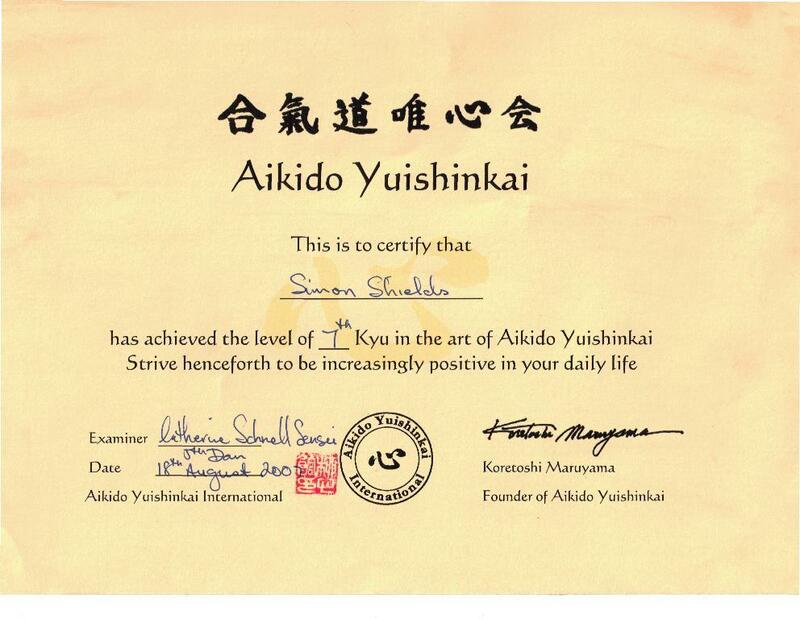 I went through a stage from around 17 when back strain impeded the use of seoi-nage. Many of my opponents were aware that that throw was my favourite and they had developed counter techniques, it was during this time, when I had to learn new techniques that my competition prowess waned. By the late 70's the style of Judo had changed so that many Judo players started to play judo bent over at the waist. This was a very defensive style of judo and is not good judo technique. The mindset of the Judo player using this technique is one of fear of defeat. Australian Judo has suffered enormaously from this style of play. A fearless Judo player always stands straight and uses tai-sebacki defense (hit thrusts) to defend against an attack, rather than the more cowardly bending over to hold an opponent out. 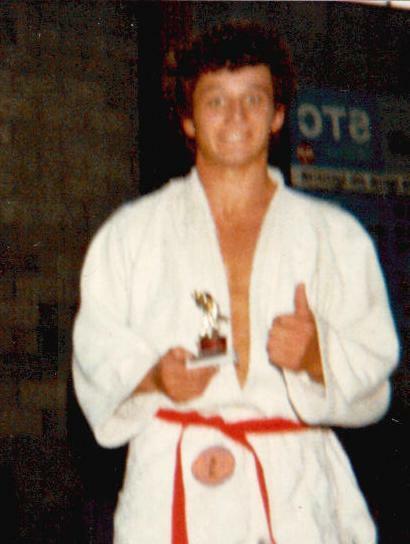 I was Tasmanian Champion at 16 and won Victorian titles several times. I won Christmas Champion. 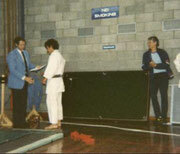 I came second in the Australian titles one year in Canberra. The competitions were held all over Melbourne. 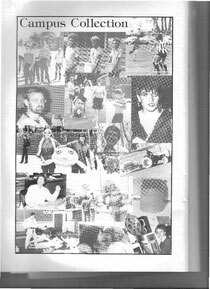 I have memories of competitions at the old Melbourne YMCA, a War Memorial Hall in St. Kilda Road, competitions on the West side of Melbourne and Whitehorse Road. In 1980 I contracted glandular fever. I was living in 56 Hickford Street Brunswick studying for a Degree in Surveying at Royal Melbourne Institute of Technology (RMIT). I spent about 3 months of that year at my parents home in Cape Paterson recovering and training for Judo competitions by running up and down sand dunes and along the coast from the danger beach to the safety beach. It took me two attempts to get Shodan. In those days, you had to beat 6 Judo players in around 25 minutes. Two brown, 2 blue and 2 orange belts. It was hard work and most people found it very hard to achieve but it maintained the standard. My first attempt was using this criteria and I was unsuccessful. The second attempt was made in 1982. The rules also allowed for competition when there weren't enough Judo players to make a lineup of 6. This time I was successful, in a competition of around 8 or 9 players. I remember beating most of them. Mat and Carmel (my wife at the time) were there along with my Parents. It was a fantastic occasion. I'll never forget the feelings of elation and pride and the partying. And the feelings of sadness that a huge chapter of my life was over. Besides the winning of the competition, you also had to pass the form work which was equally challenging. Nagi no Kata and Gatame no Kata (ground work and throws) techniques demonstrated to another qualified instructor had to be performed in traditional Kodokan style. Then the 50 throwing techniques, around 15 hold downs, 10 arm locks and 10 strangles. It was a huge challenge just remembering the names, let alone what the slight differences were between the various techniques. In 1982 I was awarded Shodan at Nunawading sports center in Melbourne. I got Married that year too and received the Degree in Surveying. Carmel and I move to Wonthaggi. I started a small judo group there at the local High School. I remember demonstating on my sister Angela at a school fete in the summer of 1982. Cassandra was born at the end of 1982. Carmel and I and our little bundle of joy Cassandra moved back to Melbourne in 1983 to a little place in High Street Malvern over the road from the Harold Holt Memorial Pool. The building industry had slowed down and there weren't any Surveying positions so I started applying for any jobs I could find. In mid 1983 I secured a Teaching position at Sale Catholic College. 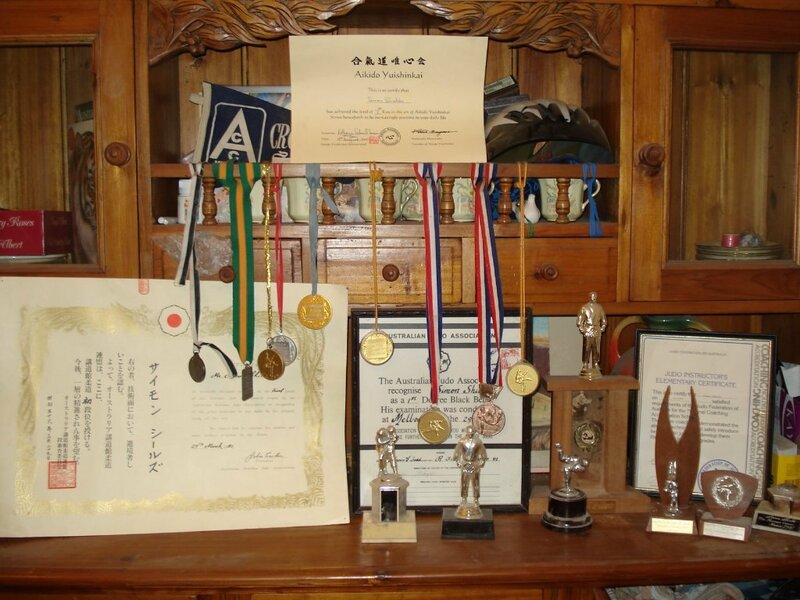 I worked at Sale Catholic College in 1984 and 1985, Teaching Geography, Maths and Judo. I run the Judo Club at the school Gym. It was very successful, in that the boys who took part loved Judo and we had a lot of fun. In 1985 Paul was born. In 1986 we move to Lindenow. I started a Judo group in Bairnsdale. It ran for about 18 months. We then move to Churchill in Gippsland, where I was studying Computer Science at Monash in Gippsland. I started another Judo Group. For a while about 6 months we ran classes in the Bini Shell at the University, at that time it was GIAE (Gippsland Institute of Advanced Education). Sheryl Schmitz got the Yinnar School Stadium organised. 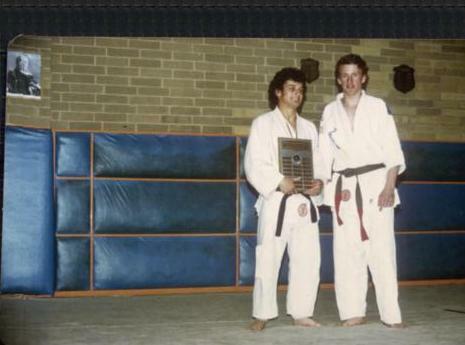 Sheryl's friend Germana Withington became the Accountant, and the Yinnar Judo Club was born. For 10 years from 1989 to 1999 I was chief instructor. We had lots of fun training the kids. Our first session had around 80 kids. Sheryl and Germana were well known in the Yinnar community. We had lots of in-club competitions. We started bus trips to Melbourne. We showed the Melbourne clubs we were a force to be reckoned with. Soon some students started to stand out. Mathew Schmitz, Andrew and Sharon Taylor, my son Paul, and host of other students started winning competitions. Sharon competed in the Oceana Judo Competition and came 3rd. 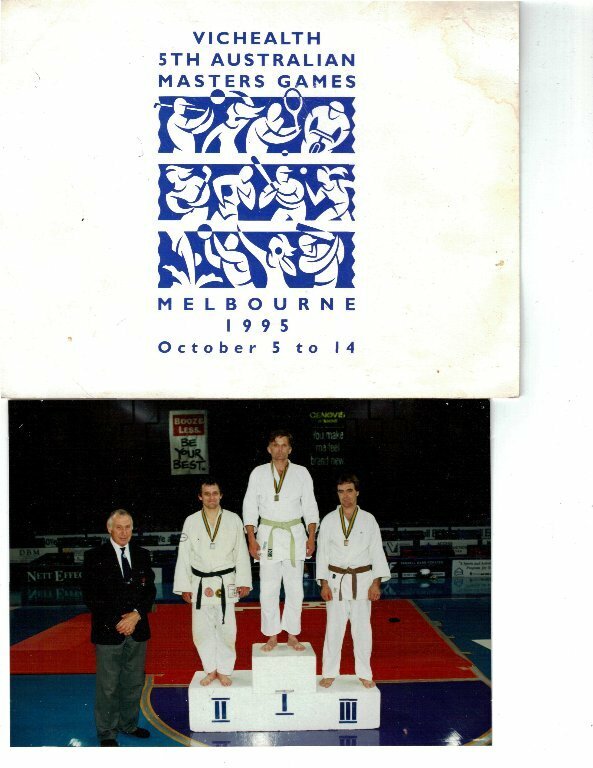 It was during these years that I came second in the masters games of 1995 in Melbourne. I slipped a disc in my neck and spent two weeks at the Epworth Hospital. I was told never to do Judo again. Of course I ignored that. Special mention should go to my doctor, who only charged me half his fee. I was financially broke at the time, "nothings changed!!". In 1999 I was retrenched from my Job at Gippsland Hospital and came to Ballarat to work under contract with IBM. 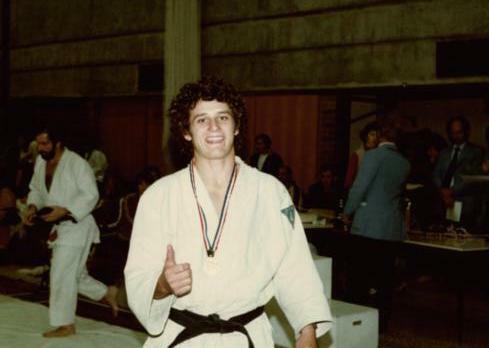 I started training with Simon Carroll at the Ballarat Judo Club. 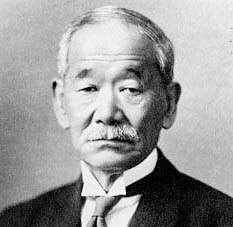 I became discouraged with the modern form of Judo and started Aikedo. 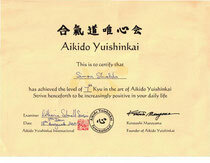 I obtained my first grade in Aikedo in 2007. 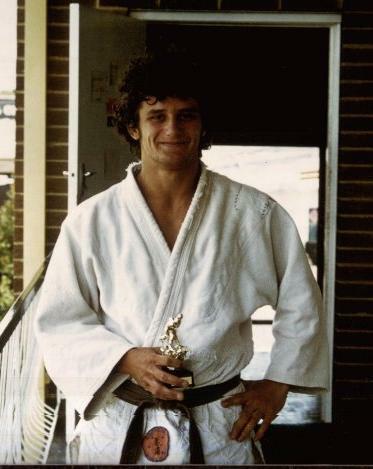 Now I am back teaching Judo with Simon Carroll at Simon's ballarat Judo Club at http://www.ballaratjudoclub.com.